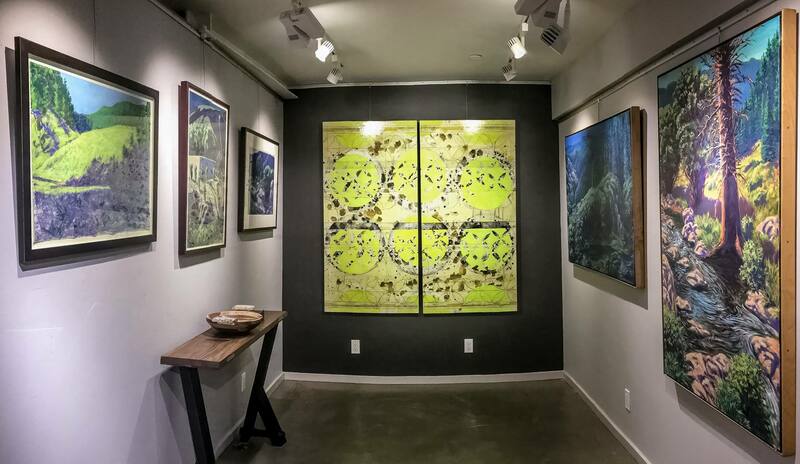 This collaboration with renowned art curator, Sara Jo Fischer, is designed to share a deeper level of cultural and artistic appreciation. 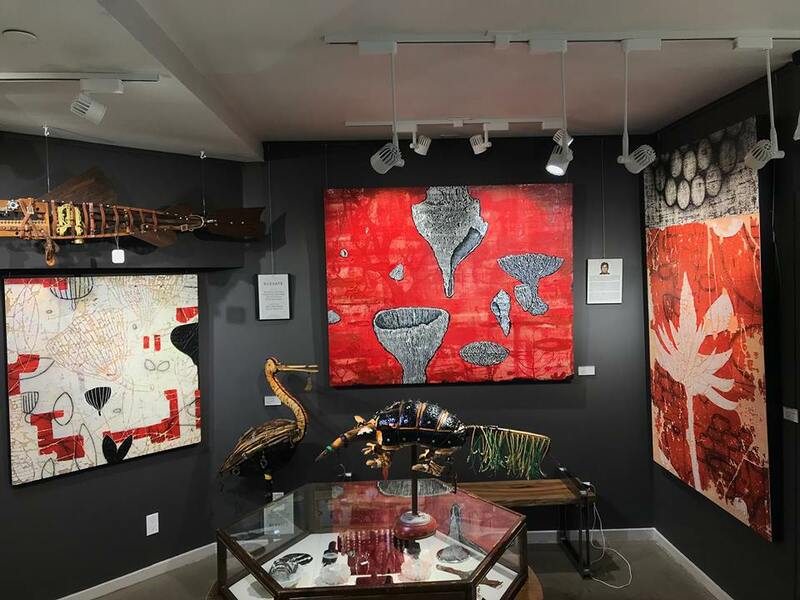 Each specially curated artist has a showcase of extraordinary works in a variety of unique mediums, ranging from mixed media assemblage art to fresco on panel. Come and engage with us in creative and critical thinking dialogue inspired by and in relation to the artwork of Elevate.